With a particular focus on political activism and issue advocacy, Dartmouth College Democrats aims to get all students at Dartmouth College involved in the political process. The organization's primary mission is helping to elect Democratic candidates at the local, state, and federal levels, which we work toward by phone banking, canvassing, and getting out the vote during election cycles. Additionally, Dartmouth College Democrats frequently brings relevant speakers to campus, hosts debates and discussions both internally and with other political organizations, and sponsors issue-oriented advocacy events. During the 2014 election cycle, we campaigned tirelessly for New Hampshire's Democratic ticket. 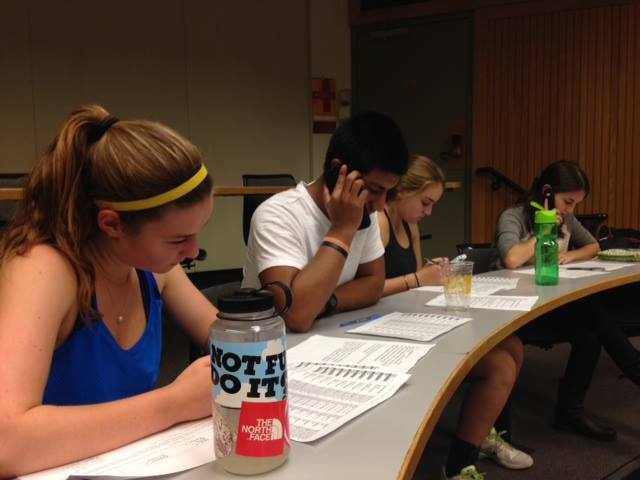 In addition to daily tabling and weekly phone banking, canvassing, and dorm storming, we arranged several candidate visits, voter registration drives, and other events to get students excited about electing progressive candidates. 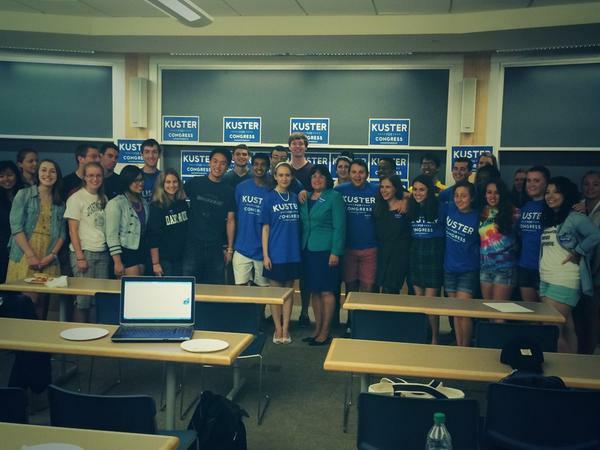 Ultimately, we turned out over 1,000 students on Election Day, doubling Dartmouth's 2010 turnout and aiding in the reelection of Governor Maggie Hassan, Senator Jeanne Shaheen, and Congresswoman Annie Kuster. 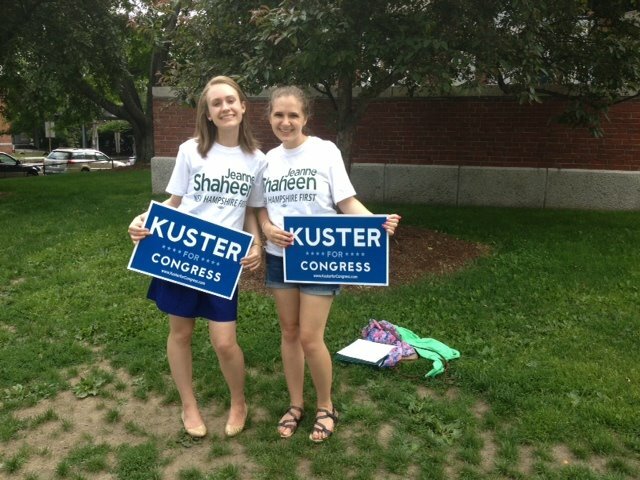 While we're confident that New Hampshire has strong representation in Washington and Concord thanks to the hard work of Hassan, Shaheen, Kuster, and great Executive Councilors and state legislators, our work is far from done. The 2016 election season is in full-gear, meaning it's almost time to elect a Democratic President who will expand upon Barack Obama's strong record and help make Kelly Ayotte a one-term Senator. With this in mind, we'll be continuing our work through all of 2016. We'll be holding meetings and special events to promote progressive policy goals, build Democratic infrastructure on campus, and foster an engaging political dialogue. We've been lucky enough to host all three of the major 2016 democratic candidates: Hillary Clinton, Bernie Sanders, and Martin O'Malley. Once the democratic nominee is chosen in the summer, we will be campaigning to get the vote out and promote democratic candidates up and down the ticket! We're always looking for enthusiastic students to get involved with these initiatives. If you would like to learn more about our organization or get involved, please don't hesitate to reach us via email at college.democrats@dartmouth.edu. In the meantime, we hope you'll enjoy exploring the photos and past event descriptions here on our website. Be sure to check out our Facebook and Twitter pages as well!